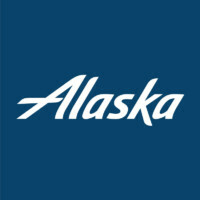 Alaska Airlines has one-way fare specials to/from Seattle starting as low as $109. Purchase by April 29. Click for info and to book. 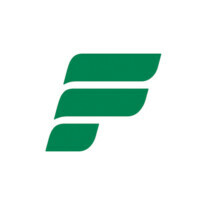 Ultra low fare Frontier Airlines is flying nonstop between Denver and Tucson through April 29 with connections beyond. 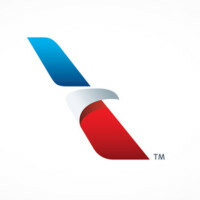 Click here for fare deals from TUS. With eight airlines flying nonstop to 19 airports from Tucson International Airport (TUS), Southern Arizonans can connect to more than 345 cities around the world. 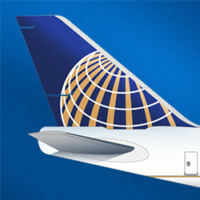 Search for United Airlines' latest fare deals from Tucson by clicking here. Daily nonstop flights to Chicago, Denver, Houston and San Francisco connect you to the world. Arizonans who use their driver's license to get through TSA should get a Travel ID before Oct. 1, 2020, when the standard ID will no longer be accepted. Click for details. Tucson International Airport has launched free access to new technology to help blind and low vision travelers navigate the airport. Click for more. Passengers coming to the airport from Tucson's east side should consider alternate routes to avoid construction at Valencia and Kolb roads. Click for more. Stop for a bite and a brew on your way out of town at either The Maverick (at gate A4) or Thunder Canyon (near gates B8-B11). Click for info and to see menus. Want to know what airlines will fly where you want to go? And when? This searchable timetable shows you specific schedules by date and time. Click for more. El Charro Café, Bruegger's Bagels, Beyond Bread and BUILT Custom Burgers are open near the B gates. Click to read more and to see menus. Nursing moms now have access to privacy suites at TUS for breastfeeding and pumping. They are at gate A3 and near El Charro Café at the B gates. Click for more. 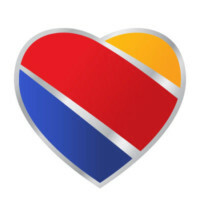 For passengers on Frontier, Southwest, Sun Country or United, Sir Veza's, Beyond Bread and Empire Pizza are near the A gates. Click for menus and details. Enjoy craft beer and gastropub fare in the terminal's pre-security area. Two hours free parking with $15 purchase. Open 4 a.m.-8 p.m. daily. Click to see menu. Use our Trip Calculator to compare your total costs of flying from Tucson International Airport versus driving to another airport. Click here. The new C Gates building is officially open. Allegiant Air flights to/from Bellingham (Vancouver) and Provo use the facility. Click for more. 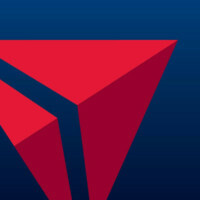 Where Do I Find ________ in the Airport? Explore Tucson International Airport's interactive terminal map to find dining, shopping and art options.